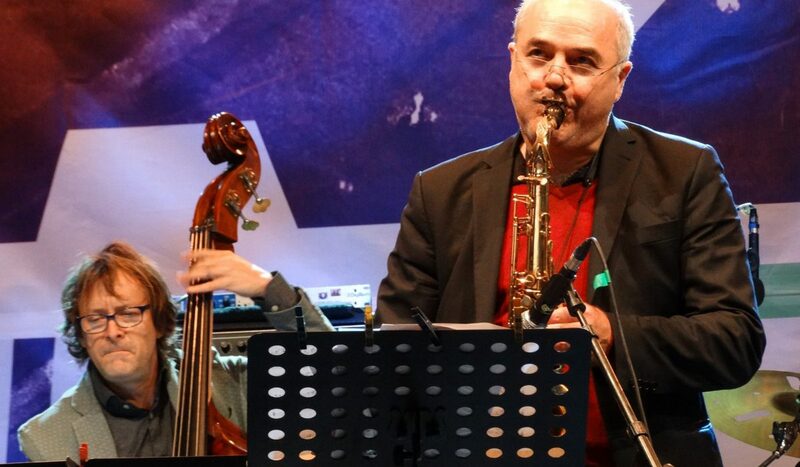 Hi folks, I am very happy to let you know that the Nicolas Simion “Crazy World” project, feat. 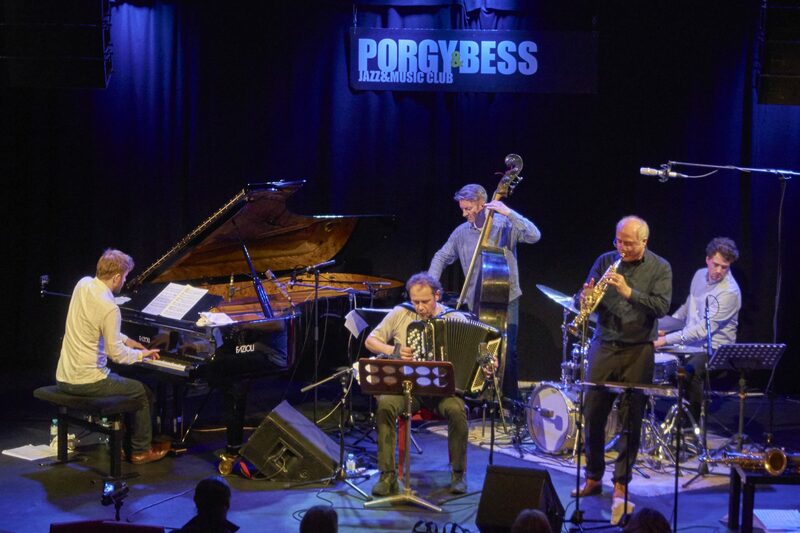 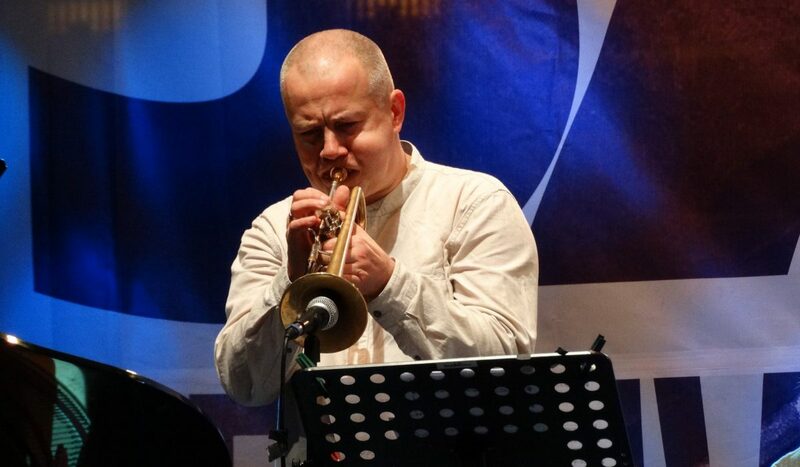 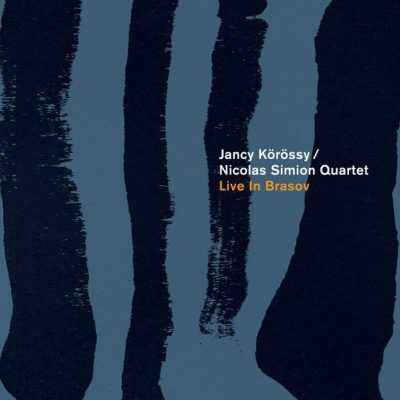 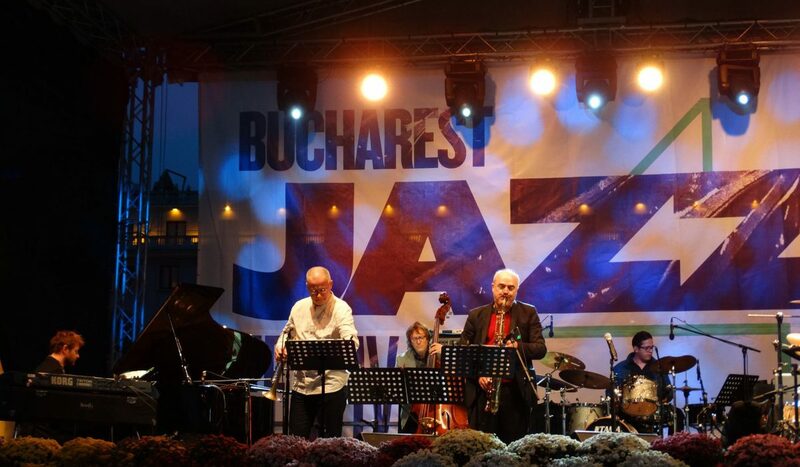 Piotr Wojtasik (tp), Nicolas Simion (saxes), Sorin Romanescu (guit & electronics), Mike Roelofs (piano & Keyb. 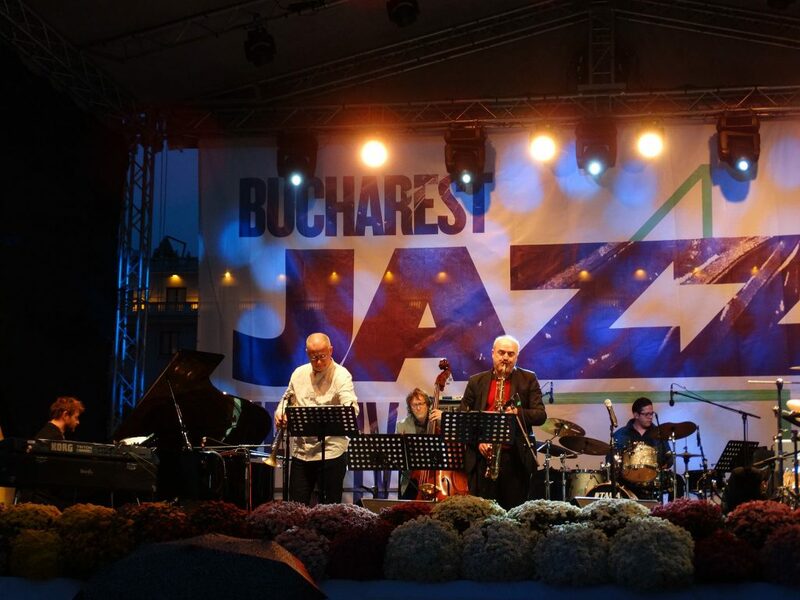 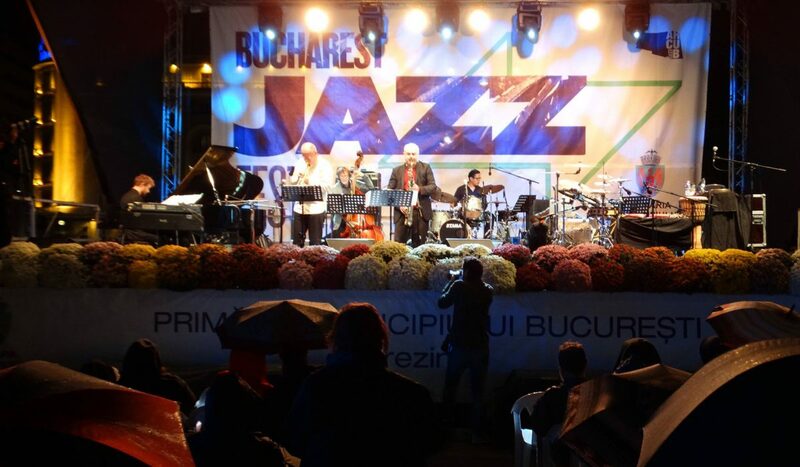 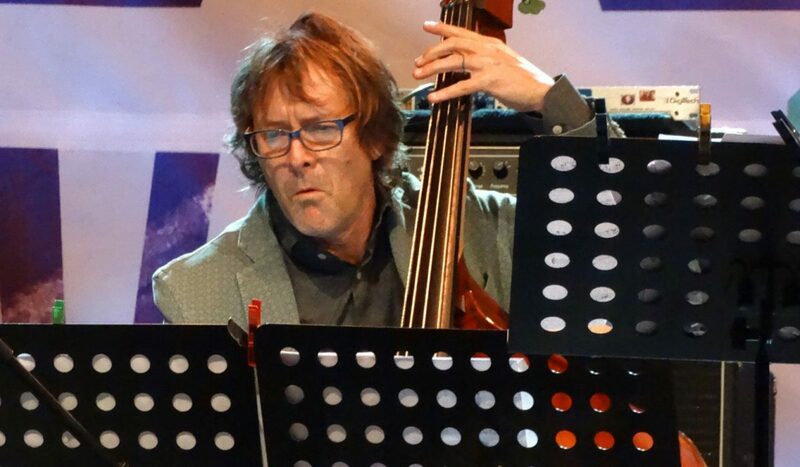 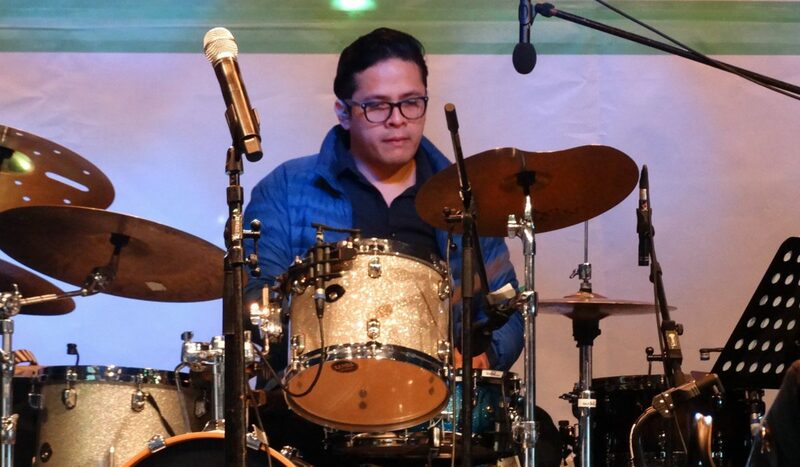 ), Chris Dahlgren (bass) and Rodrigo Villalon (drums) played a first performance of the comssioned work for the Bucharest Jazz Festival 21-25 september 2016. 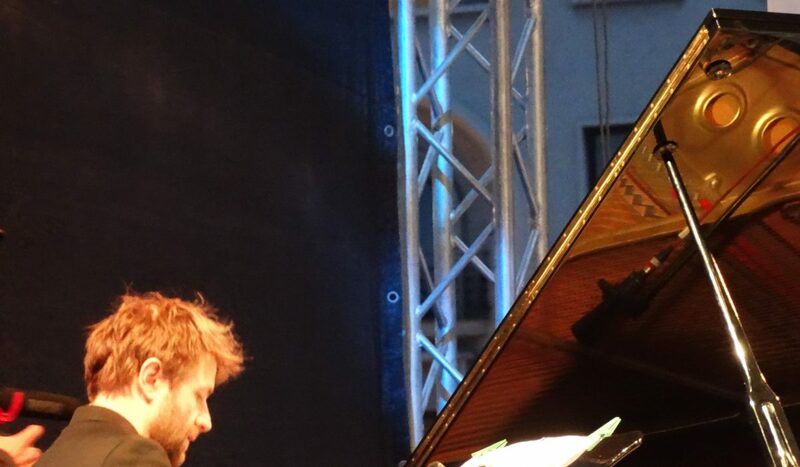 It was a big fun and a great audience. 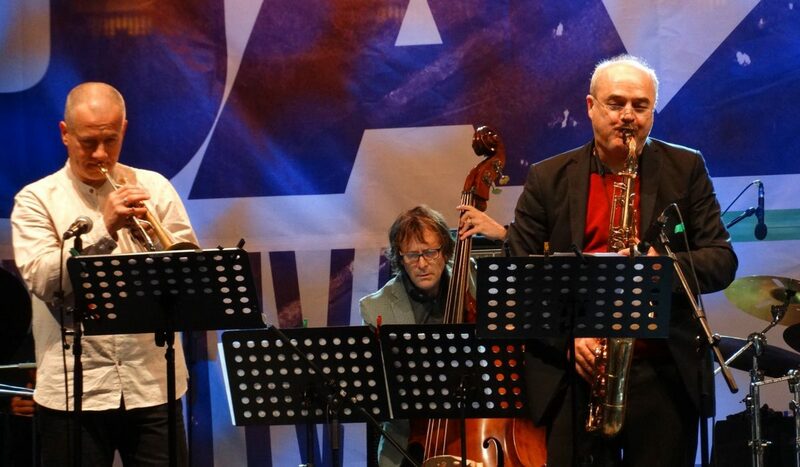 We enjoyed playing together, thanks everybody!